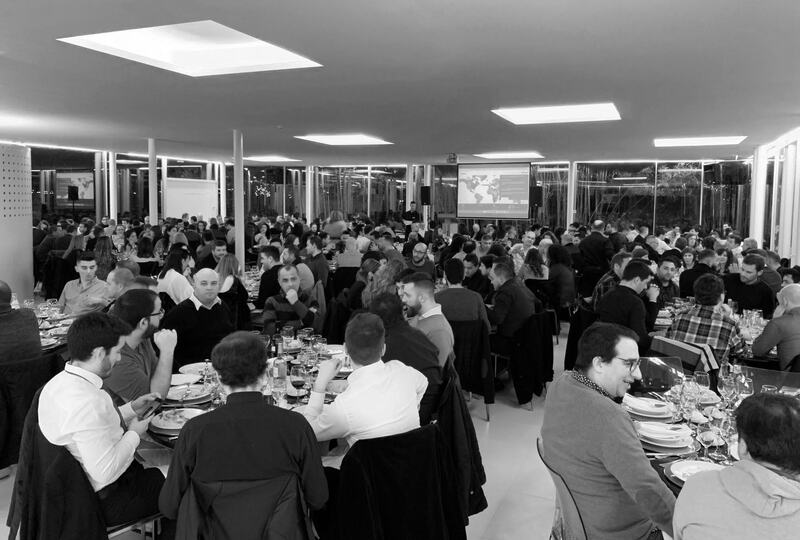 Every year, the Vangest Group hosts the annual company dinner where all 13 companies come together to celebrate our achievements from the previous year. It is also the time for our President, Carlos Oliveira, to give his annual address to the group to guide us forward into the year ahead. One of the main messages from Carlos Oliveira was to emphasize the TEAM. Our accomplishments are the result of the team and not one single individual. In fact, 2018 was our best year yet. It was because of our team spirit at VANGEST that we were able to achieve such a successful year. It is a reminder that if we work together, we can do great things. 2019 will be a year of continued progress and robust growth as we expand our international markets and continue our focus on technological advancements and building additional facilities. Our President also spoke of our valuable clients. Our clients attribute to our on-going success. With every client, we strive to deliver the highest standard of services. 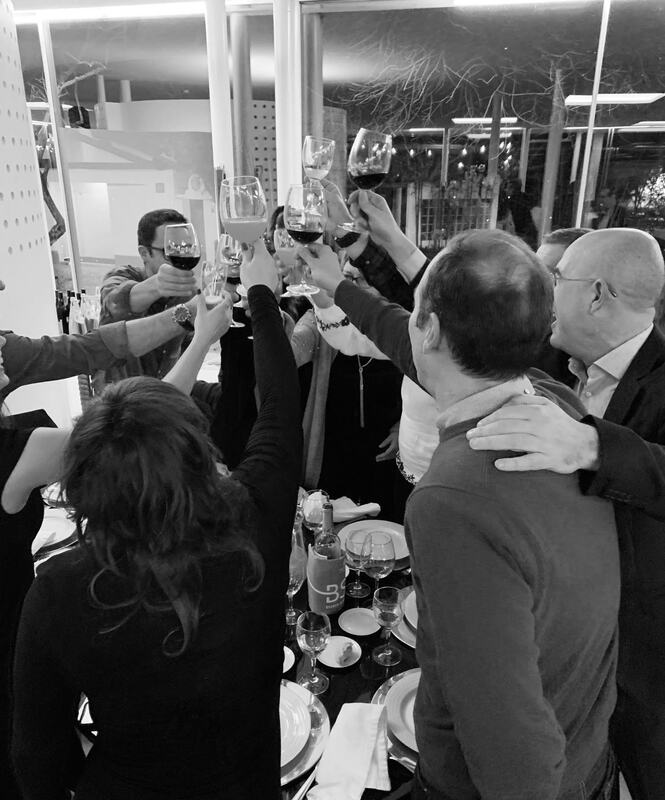 Last year’s success was validated when a satisfied customer travelled to our industrial complex in Marinha Grande, Portugal to say “thank you” to our workers. The small gesture of saying thank you was a grand acknowledgement that our hard work and team efforts resulted in a gratifying outcome. It was the perfect platform to show our new company video to the entire Vangest Group. You can see our video here. Not only did we show our new video but everyone also saw a glimpse of our new website which you are in now. We wanted to improve the user experience and navigation of our website with a new look and feel. We added some new sections to our website, like our news blog and our innovations page. And you can also follow us on LinkedIN, Instagram, Facebook and Twitter. We are looking forward to an exciting 2019. Go Team Vangest!